We are delighted to confirm the date of our 2016 Trafalgar Dinner - Friday 14th October. The venue is being confirmed and will be announced shortly. 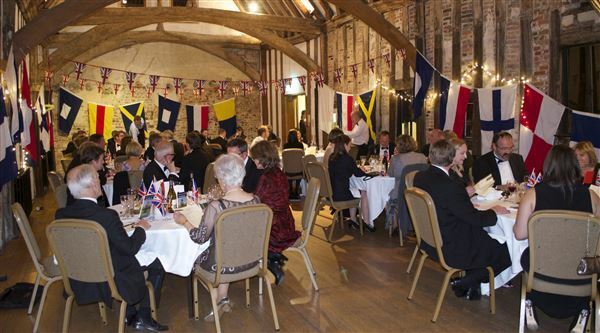 We hold the Trafalgar Dinner annually to raise money for the Future Leaders Fund. The event brings together crew members past and present for an evening of food, entertainment, and gentle fundraising.